Alrighty, I confess to enjoying a bit of a dabble at anything arty. Not saying that I rate my own work, but it gives me pleasure to sit for a couple of hours doodling at leaves and acorns and whatnot while all around me all is chaos. Well, maybe not chaos, but certainly a lot of housework goes on around me these days, now that hubby is not working. It used to make me very defensive; as though the defiant banging of the hoover against my chair legs was a reminder of my failings in the house-wifely department. Now, of course, I am thrilled that he does the housework. Why bark yourself when you've got a dog, right? Nick very kindly sent me samples of the four inks he has created. 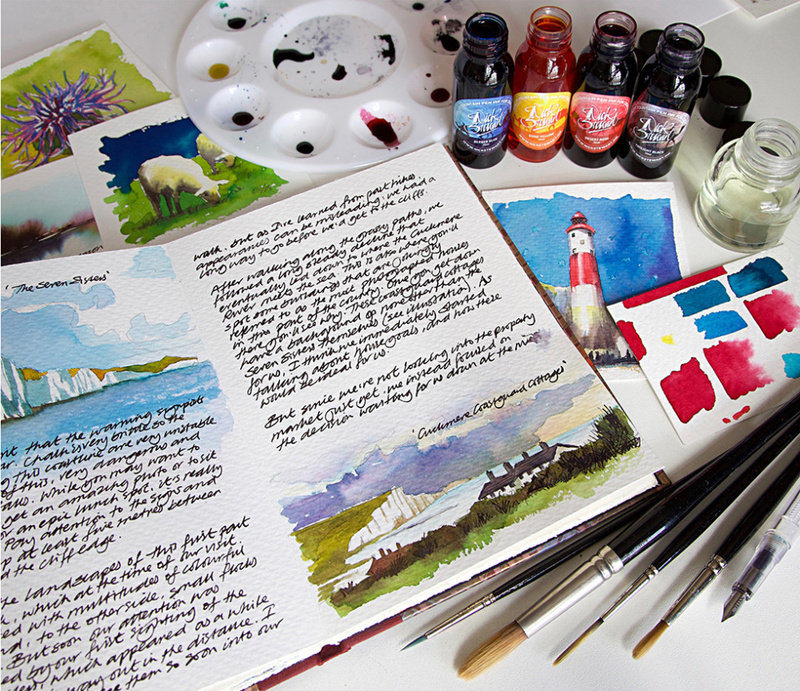 These ARE fountain pen inks, but specially developed to be used as art inks. They come in Berber Blue, Desert Rose, Dune Yellow and Twilight Black. Nick is an extremely talented artist who can conjure, alchemist-like, from water, ink and bleach the most marvellous portraits and landscapes. Could I? I've never painted with ink, so I was quite trepidatious. When you are dancing with someone's darling, you don't want to be treading all over their toes. I decided to take them to the Saturday Art Club where I would have two glorious hours to play with them. Without a hoover being anywhere near me. But how to actually paint with ink? What did one use - a brush? a dip pen? cotton buds? I then youtubed some how-to videos and encountered a lovely Italian chap who used water and ink. 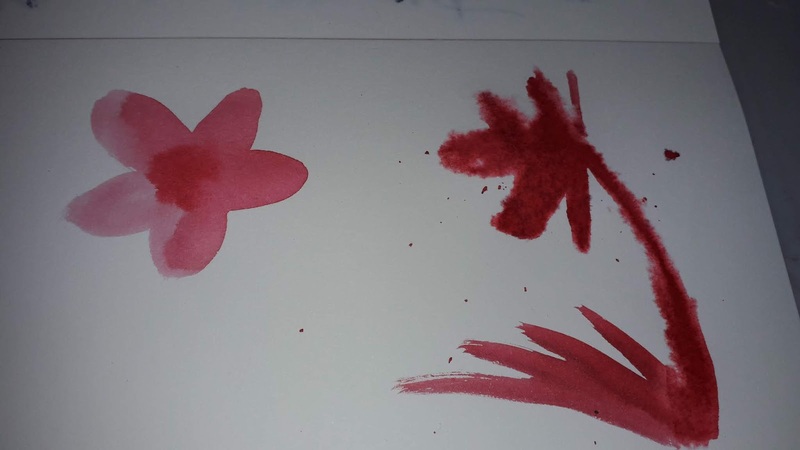 A little splot of water here, a drop of ink there .... sharks and hummingbirds materialise before my very eyes! 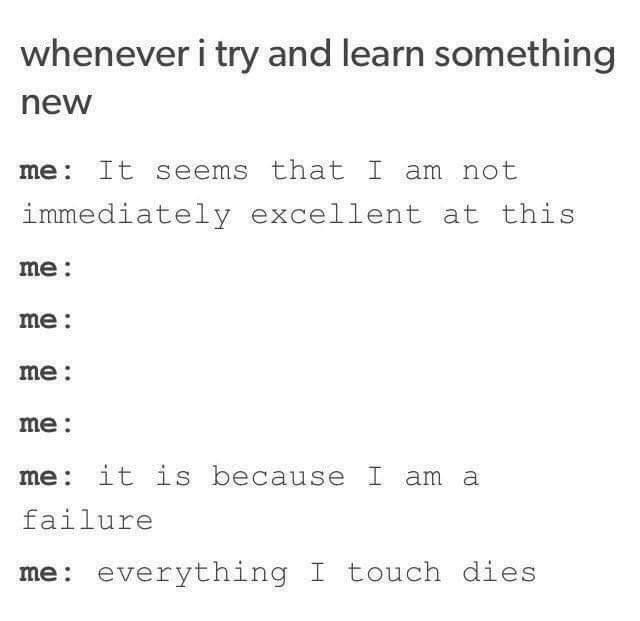 oh yes, I could do that! My art bag was then filled with watercolour paper, a syringe, a dropper bottle, the four ink samples, water container, brushes and a glass dip pen. Splots of water, drops of ink. Oh my lord. What a mess. Primary 3 artists will rest easy in their beds tonight. Yeah, there's a bit more to this than splotting on paper and bobbling on dollops of colour! 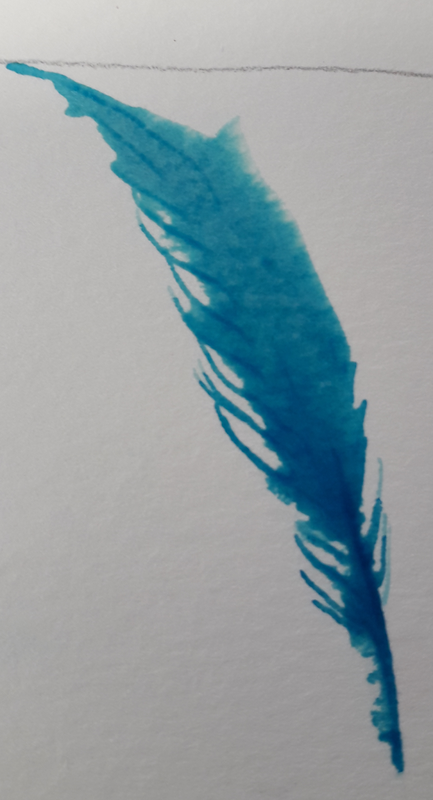 1 Paper - get something smooth, but not too thin - you don't want the paper sucking up all the water before you're ready to add ink, nor buckling because it can't absorb the liquid. Try coloured paper so that you can see your water marks. 2 Position your light source so that you can see where you have put down water. I resorted to adding a tiny bit of ink to the water, just so that I could see where I was putting it down. 3 Have a reasonable idea about what you want to achieve, for example - if you want the majority of the colour to be in the centre of the flower, drop the ink there. 4 Be ready to lift your paper to move it around to ensure that it reaches all your watery areas. Lift off with tissue paper if you need to. 5 Tempting though it is, don't decant your 'used' inks back into the same phials that you got the pure ink from. Put your mixed colours into fresh containers, otherwise they'll start to get mucky and mixed. 6 Experiment - use a brush! Use a dip pen! Use cotton buds (but only those ones with the cardboard inner, not plastic - we might as well save the planet!) Use feathers! Use anything with a texture - have fun with it! 7 Get mixing! The colours mix beautifully and a small amount goes a long way! So appropriate for me in this Nanowrimo month lol! I think that if you play with these inks enough, you will create your own favoured techniques and it's certainly a lot of fun. 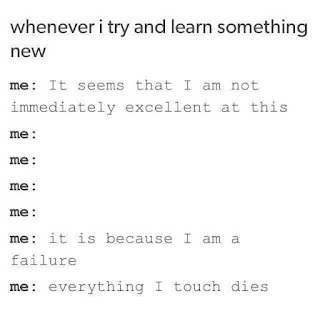 But I would like to learn how to do it properly. Here's hoping that Nick gets some on-line teaching courses up and running soon for those of us who are too distant to attend in person! I hope that folks who journal take advantage of the fact that these inks have been developed - using proper fountain pen ink to illustrate. They're delightful!